Martee L. Hensley, M.D., M.Sc. is a medical oncologist specializing in the treatment of gynecologic cancers. Her clinical research and academic oncology practice are dedicated to improving the lives of women with gynecologic sarcomas. Dr. Hensley has served as principal investigator for national and international studies in gynecologic sarcomas. She serves as co-Chair of the National Cancer Institute’s Uterine Task Force. She is the U.S. Chair for the International Rare Cancer Initiative-gynecologic sarcoma group. She is Editor-in-Chief for the American Society of Clinical Oncology-Self Evaluation Program (ASCO-SEP). She received her MD degree in 1989 from Duke University School of Medicine, completed her internship and residency in internal medicine, and her fellowship in hematology and medical oncology, at The New York Presbyterian Hospital-Cornell. She received her M.Sc. from Harvard School of Public Health in 1998. 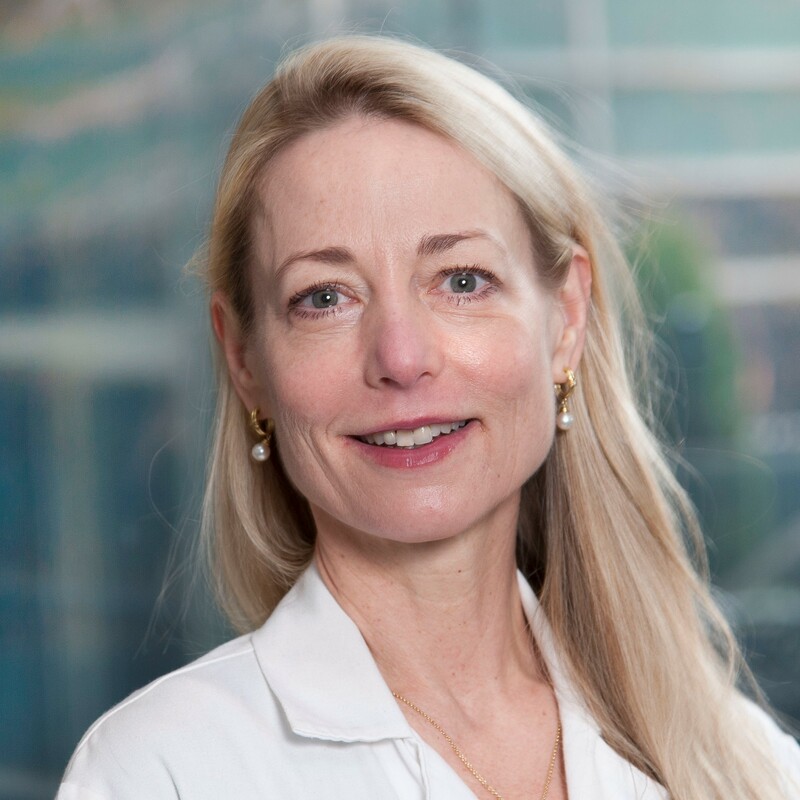 She joined the faculty of Memorial Sloan Kettering Cancer Center in 1998, where she is currently Attending Physician, Gynecologic Medical Oncology service, and Professor of Medicine, Weill Cornell Medical College. Since January 2016, she has served as Chair of the Hospital Quality Assessment Committee. Dr. Milosevic is a radiation oncologist in the Radiation Medicine Program, Princess Margaret Cancer Centre and University Health Network, Toronto, Canada. 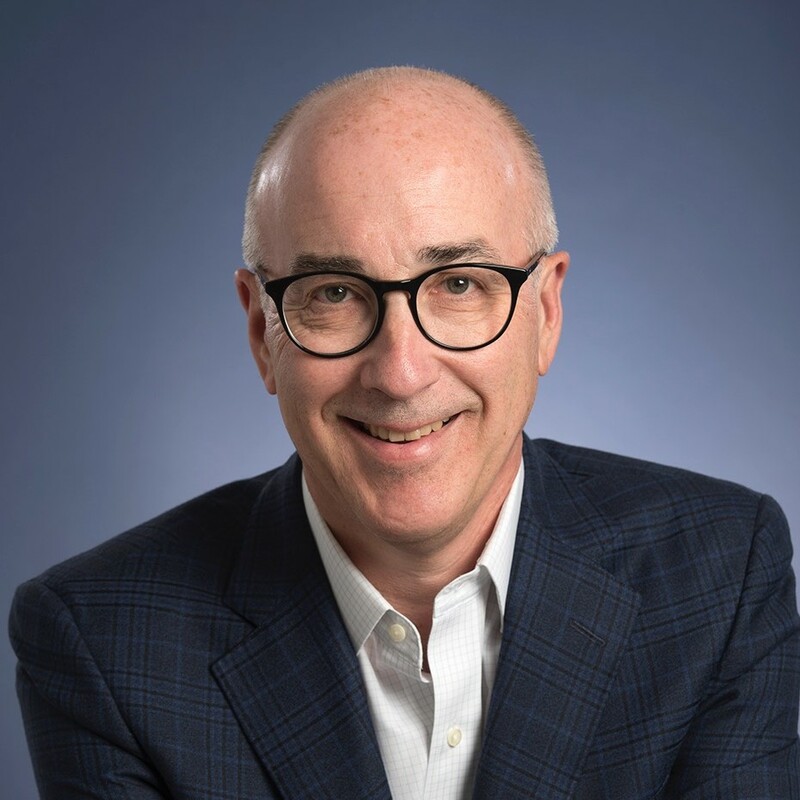 He is a Professor and the Vice-­‐Chair of Research in the Department of Radiation Oncology at the University of Toronto, a past-­‐President of the Canadian Association of Radiation Oncology (CARO) and the Chair of the Canadian Partnership for Quality in Radiotherapy (CPQR). Dr. Milosevic’s clinical practice is focused on the management of women with gynecological cancers. His research revolves around the influence of hypoxia and other biological determinants of gynecological cancer behavior and radiation treatment response, molecular therapeutics to overcome radiation treatment resistance, and the application of adaptive, MR-­‐guided external beam radiotherapy and brachytherapy. 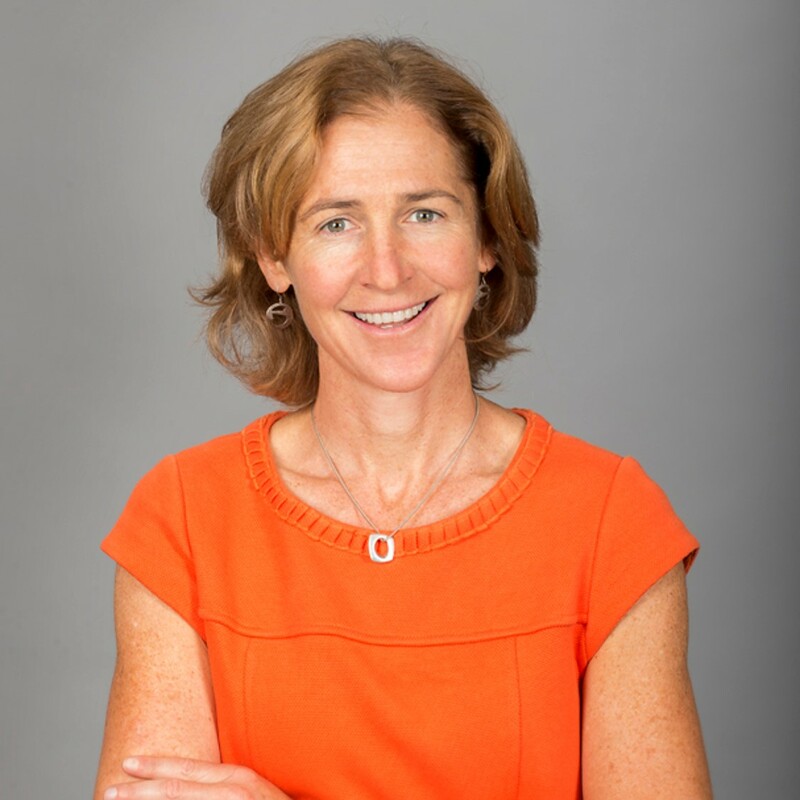 Dr. Jessica McAlpine is an Associate Professor in the Department of Gynecology, Division of Gynecologic Oncology at the University of British Columbia and BC Cancer Agency, Vancouver, Canada. She did her medical training in the US; medical school at Johns Hopkins, residency at Stanford in Obstetrics and Gynecology, and Fellowship at Yale in Gynecologic Oncology. She currently splits her time equally between surgical/clinical work and translational research. She is part of the OVCARE research team (British Columbia’s Ovarian Cancer Research group), Director of the OVCARE Tissue Bank and recipient of a CIHR New Investigator Award (2013-2018) and BC Cancer Foundations Clinician Scientist Award (2016-2021). Her research focuses on molecular/genomic characterization of ovarian, endometrial and vulvar cancers as well as ovarian cancer prevention. Saturday 7 April, 12:30 – 4:30pm at the Hilton, Brisbane. Public guests were invited to hear from Australia’s leading clinician researchers about the latest studies, discoveries, and programs that are challenging the status-quo of three women’s cancers: ovarian, cervical and endometrial. From world first clinical studies to consumer-led education and breaking the taboo on women’s intimate parts, it IS possible to improve outcomes and quality of life for women living with gynaecological cancer. To see video footage from the day please click on the link below. 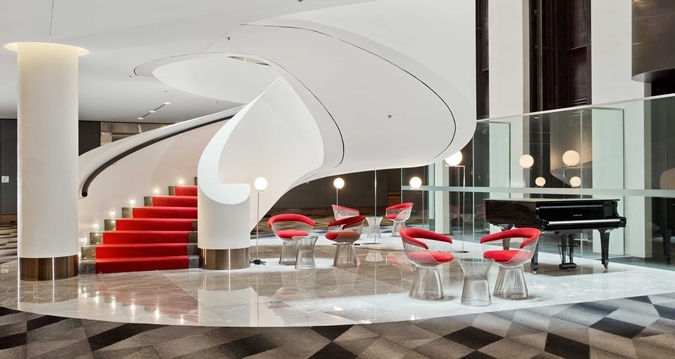 Located in the heart of Brisbane, in the Queen Street Mall, the Brisbane Hilton will host Australia New Zealand Gynaecological Oncology Group Annual Scientific Meeting 2018. Walking distance from 5-star restaurants and many of Brisbane's main attractions we trust that your experience at the Brisbane Hilton will be great. With the Commonwealth Games starting just after the meeting why not extend your stay, and bring family with you.